Inspiring a change in ending the stigma of addiction involves stirring things up – talking about difficult emotions and topics, blasting norms and at the same time offering hope to those who are impacted by addiction. There’s still a mindset out there addiction is a moral failing, that addicted people don’t want to get better. Nothing could be further from the truth – nobody chooses or wants to be an addict. One of the ways to combat the opioid crisis is for addiction treatment to begin in the emergency room with follow up care after an overdose, but there is a shortage of medical detox facilities and treatment centers, especially for those who don’t have private insurance or the funds to pay for high deductibles or treatment outright. There are waiting lists for those who have Medicaid and nowhere for them to go get help. It is going to take a change in perception to fix these issues – starting with treating and understanding addiction as a medical condition instead of a moral failing. 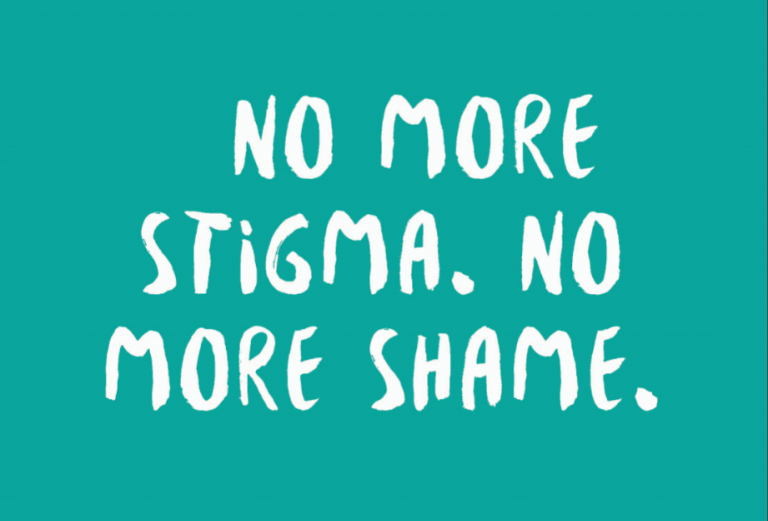 Unfortunately, the stigma remains strong and people suffer in silence. They don’t know where to find help and isolate themselves because of the shame associated with addiction. Many professionals still feel confused or intimidated by the idea of treating addiction and buy into the harsh stigma of the disease. There is constant blaming of the drug makers, drug dealers, insurance companies, shady treatment centers, medical community, and on and on. Yet, the crisis rages on and our loved ones continue to die at the rate of 192 overdoses per day. Addiction kills more people than car crashes and gun violence. Only 1 in 10 Americans with addiction receives any form of treatment. One of the ways the opioid crisis is being combatted is with Narcan (naloxone). Narcan is saving many lives or it would be worse. 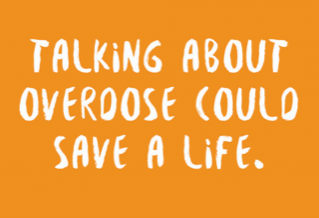 Treating opioid addiction does not stop with Narcan – it just reverses the overdose and saves a life at the moment. 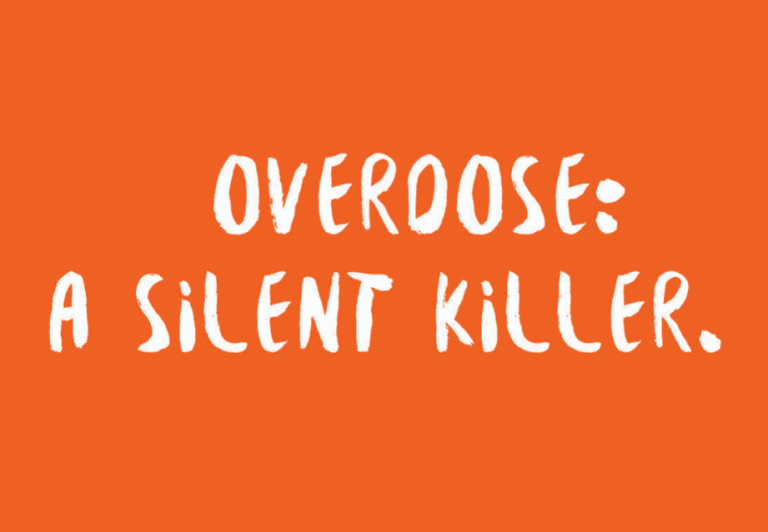 Many addicts suffer several overdoses before they either get help or die. It’s like a defibrillator for heart disease or giving fruit juice to a diabetic – a temporary fix. When someone suffers from addiction, it doesn’t just destroy their own life. It destroys the lives of their families and friends, too, but it doesn’t even stop there. It contributes to a public health crisis that is negatively impacting our society. 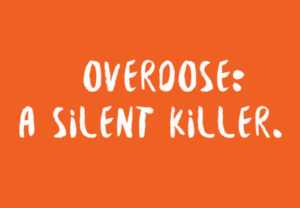 Overdose could claim one million lives by 2020. I am passionate about addiction awareness, and this year my blogs are going to be about inspiring a change and offering ways to end the stigma. 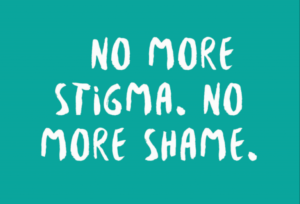 Ending the stigma involves an integrated knowledge of addiction and productive ways to combat it. We all need help in dealing with this epidemic and there is hope for change if we are willing to talk about it. In the same way we talk about other diseases like heart disease, cancer, or diabetes – without shame. Talking about it could save a life. One of the things I am looking forward to is the rolling out of our new family program – A Fresh Start in Recovery for Families and Friends. We are scheduled to start the 12-week program in April, 2019. It will be a combination of educational and group support with a presentation at the beginning and informal discussion at the end. We hope to give a deeper understanding of addiction and the impact it has on a family dynamic. We want to inspire greater confidence in assisting loved ones with substance use disorders. It will be FREE to the public. 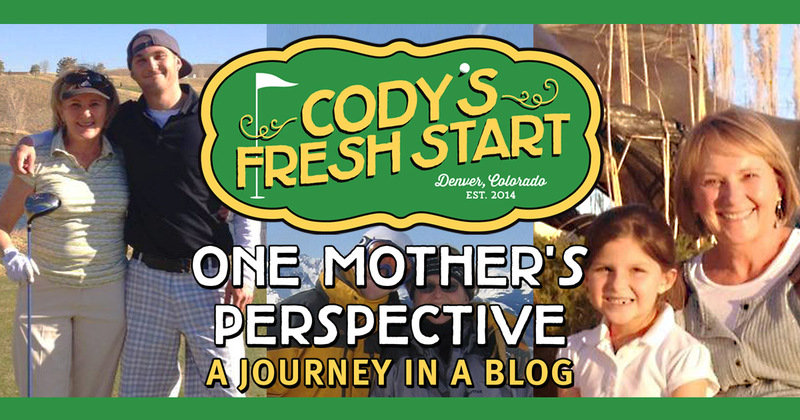 Cody’s Fresh Start is covering the costs associated with the program as part of our mission. More detailed information will be coming soon and it will be on our website for further reference. A big thanks to Hayley Mathews for developing this family program. Without her input and dedication to our cause, it would not have happened. We are grateful to have her experience and knowledge in the addiction field to help further our mission of addiction awareness and recovery support. Complacency is no longer an option. The opioid epidemic is so widespread that just about everyone in the country has been affected in one way or another by an overdose death. 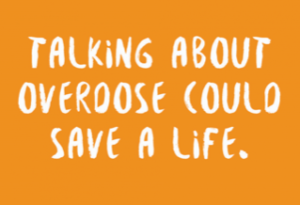 Again, and again, we try to get the facts out there about the disease of addiction and to minimize the guilt, blame, shame, stigma, isolation and fear, but we are still met with doubt about it being a disease and not a choice. What is the definition of a disease? An organ that is not functioning properly – like the heart or kidneys – only the organ affected in addiction is the brain. All diseases need treatment to improve the health of the one afflicted. Society treats addiction differently than any other disease. There is the belief that the addict is a bad person and chooses to be addicted. These beliefs are simply not true. Where there is truth and honesty, there is freedom. My son’s right shoulder was tattooed with “John 8:32”, the truth shall set you free. I am determined to honor his memory with the truth about the disease that killed him, in hopes of educating others about the damage the stigma of addiction does to the addicted, as well as their families and friends. Shame nearly destroyed me and is a complicated part of why my son died. We need to end it in order to effectively treat the disease of addiction and make a dent in this epidemic.